Notarize a picture in San Diego? 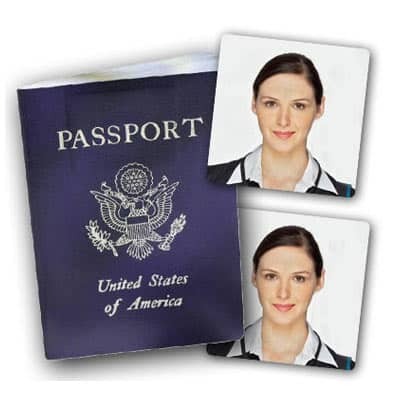 “Can I notarize a picture in San Diego County?” is a question we, at San Diego Notary Now, get frequently regarding passport applications, or documents going to foreign countries. Sometimes the document states specifically that the photograph/photo copy is required to be notarized, and that is must be stamped, or signed over, or something else to specifically indicate it is being notarized. Notarizing a picture in San Diego is strictly prohibited. We are specifically prohibited from notarizing photographs, because 1. there is nothing to sign and identify. 2. we cannot verify that the photograph/photocopy is an original, or what purpose it is being used for, if its correct, etc. 3. We are specifically not allowed to, it is illegal. If the receiving company insists on having a picture notarized, be aware that California Notary Publics are NOT allowed to do this. This also applies to if you have a photocopy of a document such as a license, social security card, bank statement, etc. If it doesn’t need to have an original signature on it, has your name, and some sort of statement being made, we are not allowed to notarize it. Sometime we are asked to notarize sworn statements/affidavits pertaining to photographs or copies of documents, called Certification by Document Custodian. These documents state that the signer, who is given an oath, swears that the document is a true copy of an original document in their possession. If this seems like something that you want to have done, ask a lawyer to prepare the documentation for you, or ask the receiving party if they will accept the affidavit.